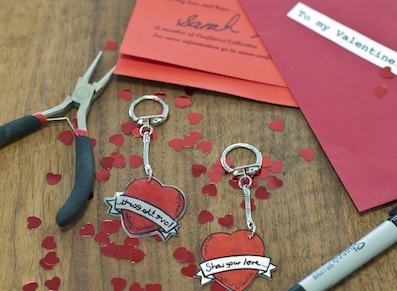 On Valentine’s Day or other occasions throughout the years we usually show our love by giving gifts to our beaus. But what about everyone else? 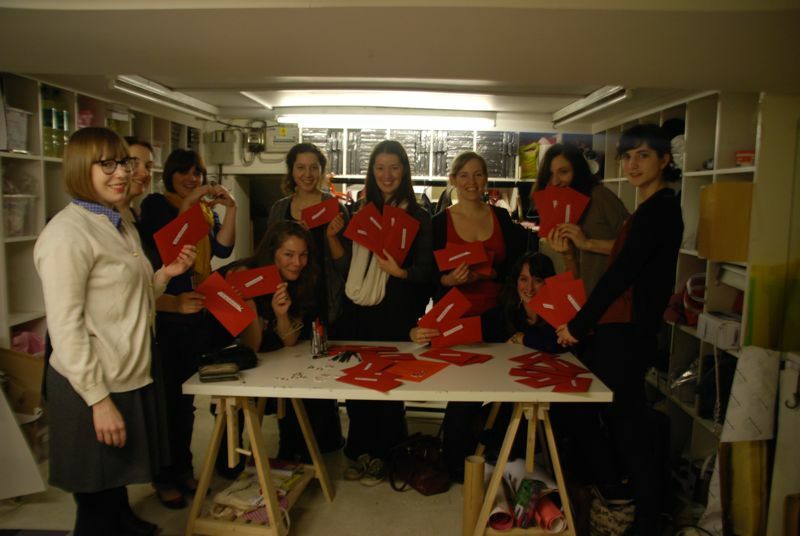 Why not show love to your global neighbour – and encourage others to do the same – with our Valentines craftivism project? The idea is to leave one or more of our Valentines letters around your local area, where they will be found by members of the general public. “We’re big fans of Craftivist Collective, who combine craft and activism to try to change the world for the better.” says Tatty Devine staff member Sonja Todd. 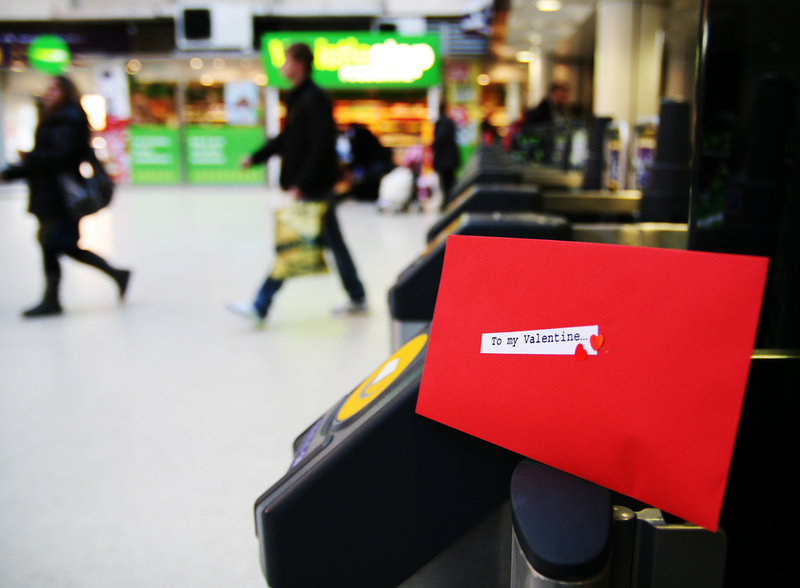 Over the years, craftivists have left more than 1000 of these alternative Valentines cards across the UK, from London to Liverpool, Cornwall to Coventry, and beyond (have a look at some of the photos here). We’ve even spread the love globally, with craftivists from America and Canada joining in too. Every year February 14th comes around and provides us with a beautiful opportunity to show someone we care about them: most of the time we direct that love at just one person. This year I want to encourage you not to limit that extraordinary capacity we have to just one person, but to love the world. 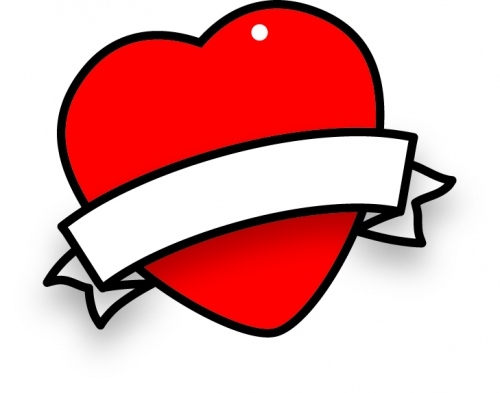 Join us in hijacking Valentines Day and show that the world is your valentine. In the name of love, online pharmacy usa international shipping brighten up someone’s day and remind them of our global community and inspire them to get stirred up to think about how the poorest people in the world are being affected by climate change, despite having contributed the least to the problem and how you can be the change you wish to see in the world through what you do, say and buy. Awesome work,, Thanks for sharing it!